Stecat, How about the parking lot at Big R away from the building? We can start from there and work our way up the frontage road. I'll be in a white Nissan truck. Stecat, I am replying again since I don't see my first reply anymore. How about we meet at the parking lot at Big R? I'll be in a white Nissan truck parked away from the building. We can start from there and work our way up the frontage road. For anyone else that wants to show up and help collect trash along the road, we won't be out on 285. CDOT has regulations about that and there are liability issues. 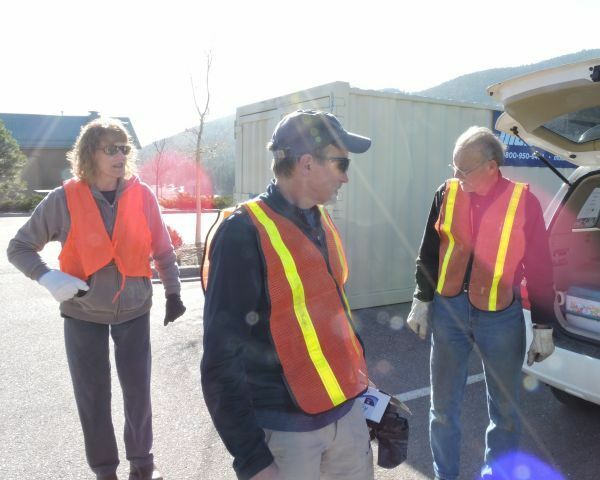 I encourage some business or civic group in the area to get involved with the Adopt-a-Highway program (links in Gsellers post above). It is easy, free, you get your business mentioned on a sign on each end of the zone you are sponsoring, and best of all you get a warm fuzzy feeling inside knowing you are doing something good for your community. Beestung, I will see you there at 9:00 AM on Sunday. I will be in a white Toyota Highlander with signs for Neighbors Helping Neighbors on the rear windows. I will have a few orange vests is anyone else shows up and sign up forms if anyone wants to join this group as a member. I have sent an inquiry in to CDOT about adopting Hwy 285 from mile marker 237 (ACE Hardware) to marker 238 (King Soopers) as Pinecam's adopted a highway. 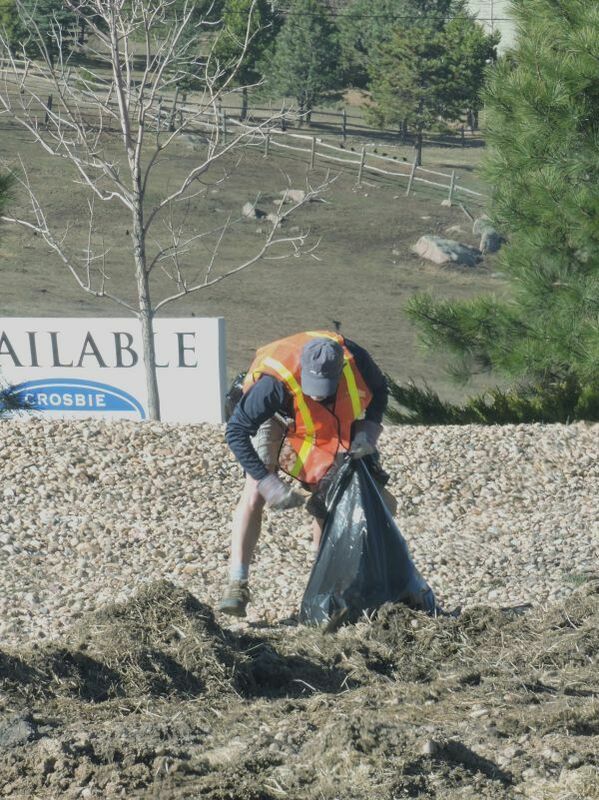 I'd be happy to help pick up trash in Aspen Park on Sunday morning. 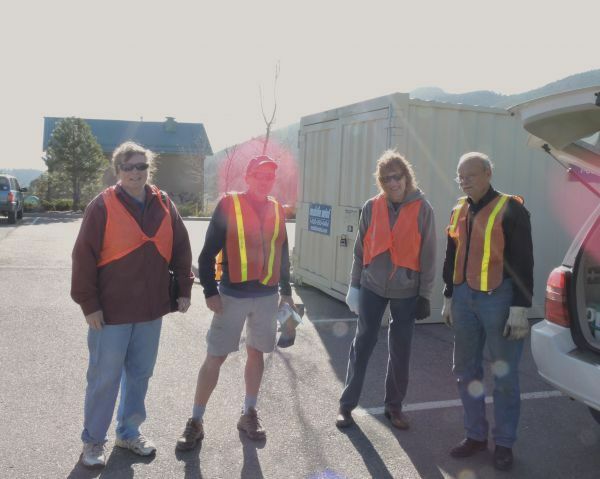 I already pick up for Adopt-a-Highway in Conifer so I have a few orange vests I could share, if you'd like. I will look forward to meeting you pinecone! Just confirming: today, the 285 service road, meeting at Big R at 9:00 am, look for the white SUV in the outter-skirts of the parking lot. If you can't make it by 9:00, you can find us - we'll be the ones in the orange vests. 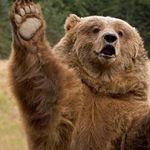 If you can't help today, then please just stop by to say, "hello". Can't make it today, but very interested for future plans. 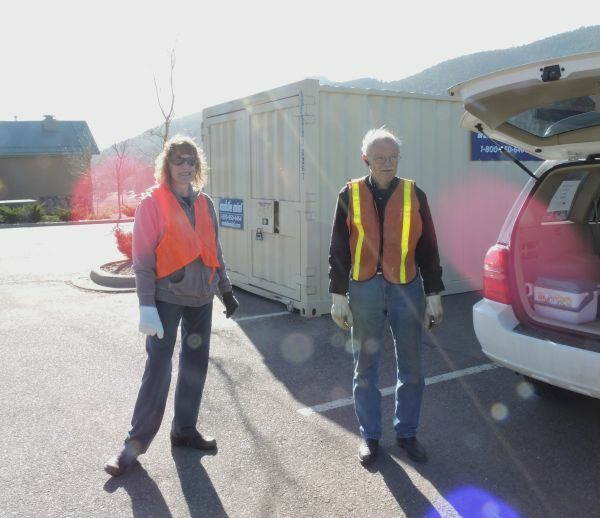 Thanks to Beestung, Pinecone, and a nice neighbor, we had a successful litter pickup starting at Big R and working our way past King Soopers on the frontage road. sounds like you folks have a good start! and I LOVE your idea to "adopt" that stretch o'highway too. Wow, pretty cool!! Can't wait to see the photos. You guys are wonderful for caring and taking the effort to do this. Making sure everyone has a vest. 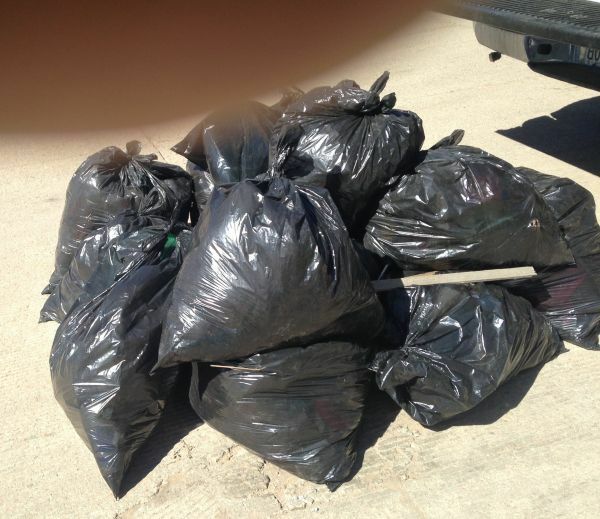 They picked up 15 heavy bags of trash. What an accomplishment! Thanks very much, Friend of TillerBee's, beestung, pinecone, and stecat.